lechemusic: ¡Norah Jones – Miriam (Peter Bjorn & John Remix) lechestyle: J.Lindeberg Filippo Double Breasted Blazer! I absolutely love this edgy remix by Swedes Peter Bjorn & John. More collaboration between the talented Norah Jones and the creative music group would definitively create awesome results. J.Lindeberg continues to deliver great fashion items. I’ve been looking for a elegant yet relaxed double breasted blazer for a long time, mostly for wearing with slim jeans. This one is probably the most interesting, and realistic, out of the alternatives I’ve found for this fall. 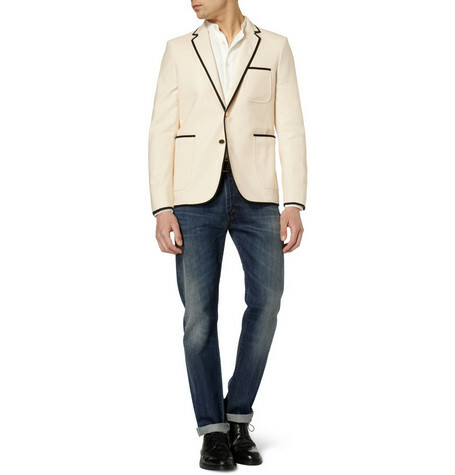 lechemusic: ¡Electric Youth – The Best Thing lechestyle: Massimo Dutti Corduroy Blazer! Electric Youth are finally back with a new gorgeous single. At the moment the band is touring the United States so be sure to check out if they are playing somewhere close to you. 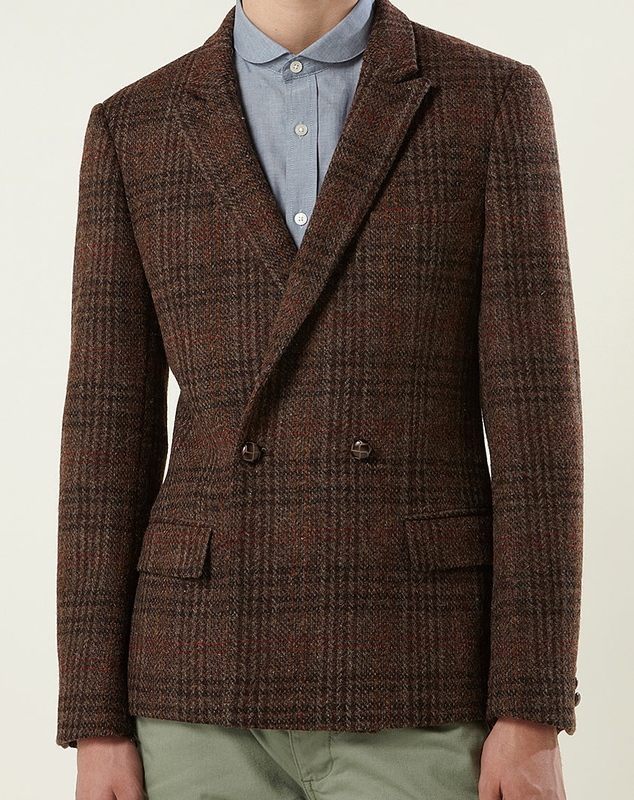 Tweed and corduroy blazers are a great match for just about any jeans and chinos. 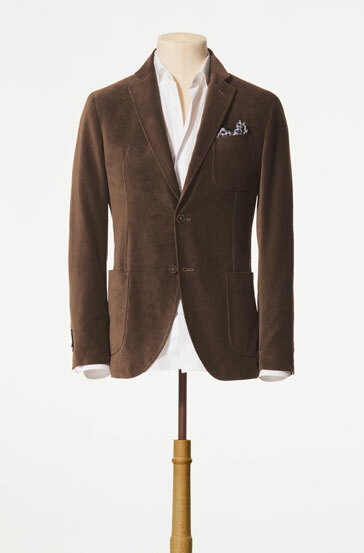 Couple this brown corduroy blazer by Massimo Dutti with unwashed jeans, or add a bit of color by wearing it together with dark green or red chinos. lechemusic: ¡Cassette Club – Number Seven lechestyle: Maison Kitsune Dinner Jacket! Ben Macklin and Tom Hammond form Cassette Club, a British music duo that creates in their own words, irresistibly good looking pop music. They are releasing a full album later this year so while waiting for it here’s the great track Number Seven. 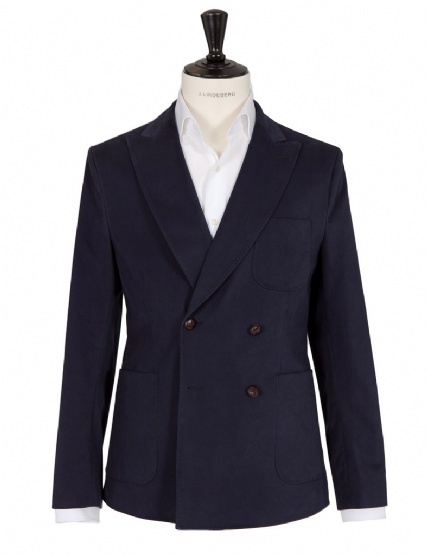 Maison Kitsune’s version of the classic dinner jacket is a perfect choice if you’re looking for something exquisite. Wear it with worn denim and suede shoes if you want to tone it down a little. lechemusic: ¡Zimmer – Tobogan June Tape lechestyle: Dolce & Gabbana Black Slim Fit Blazer! Monsieur Zimmer’s June mixtape was published earlier today, featuring many recognizable tracks and remixes. Truly amazing that you can download such a quality compilation of music for free. 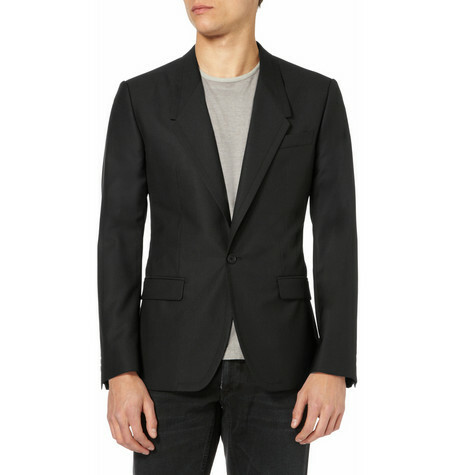 This black blazer by D&G seems to be basically perfect if you ask me. The slim and short cut makes it exactly what i look for in a black blazer. Wear it with dark blue denim, a crispy white shirt and a purple pocket square for a elegant evening.